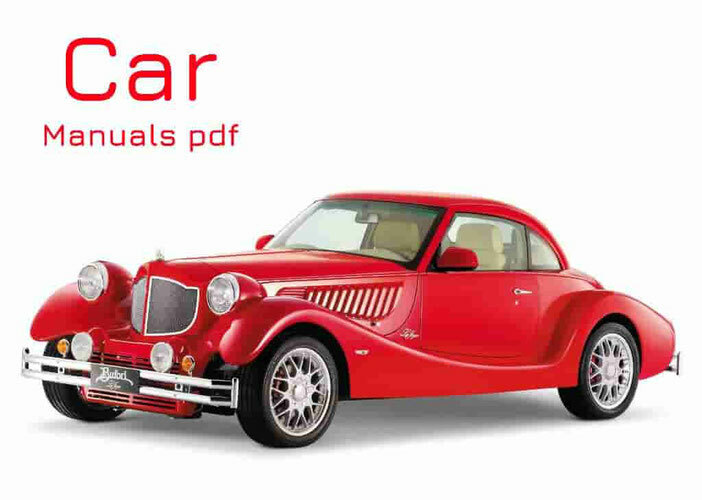 Triumph Car Manuals PDF above the page. Triumph was founded in Britain by engineers Bettmanom And Shultte in 1885 for the bicycle industry. However, already in 1889, Triumph began manufacturing cars in Coventry. However, only in 1921 after the acquisition of the automotive companies Dawson, began production of the first production car company Triumph 10/20. In 1927 it was released the most successful model of the pre-war period, called Triumph Super and release until 1934 inclusive. 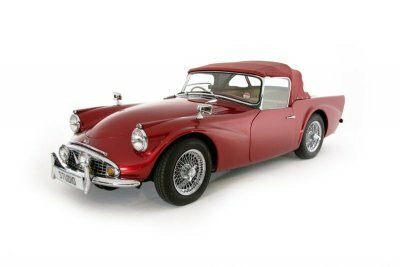 In 1944 the company became the property of Triumph Standart Motor, and in 1946 were presented cars Triumph 1800 and 1800 Triumph Roadster. Due to the post-war lack of steel all cars Triumph were built mainly of aluminum. The latest model, which bore the "Globe" - the pre-war character of the brand - was the Triumph Mayflower. Release the line was completely stopped until 1950 because of the fact that aluminum was too expensive alternative to sheet steel, and companies, in turn, needed materials for their own car series. Triumph revival occurred in 1953, when released sports car TR2 - a kind of ancestor of a series of sports cars, produced much before 1980. In 1972 he was made the car Triumph Dolomite, by 1973 the first 16-valve 4-cylinder engine in the history of the lineup. Last car series under the name of Triumph Acclaim was released in 1981, and the model Triumph definitively ceased to exist as an official brand in 1984. At the moment the Triumph brand belongs to concern BMW (Manuals page), cars of this brand are made. At the British auction more often you can find models of the 70s - 80s at low prices, but in good condition. The most interesting of them are the model coupe convertibles - Triumph Spitfire for 4-5 thousand pounds and more modern TR7 just 2,000 pounds.